What is the network. Network is link. Then what is the network marketing. Network marketing is selling some product or brand in your link. Link mean your related persons. They may be your office staff or every one. Amway is the best place to earn using network marketing and you have to chance earn huge extra income promoting to their products. 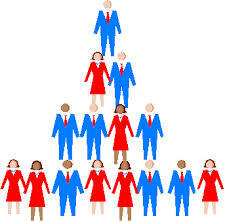 They teach us how to promote their products and There are lot of peoples earn huge extra income using amway. Don't miss this opportunity and try to earn big extra income for good future. MyCommas is the newest social network. It is totally free and it help to make new friends , share some thing , create group and many more things.